Caitlin Miles is an investigator with trainED with a focus on higher education matters. Caitlin regularly conducts investigations into sexual harassment and sexual misconduct cases on behalf of higher-ed institutions. 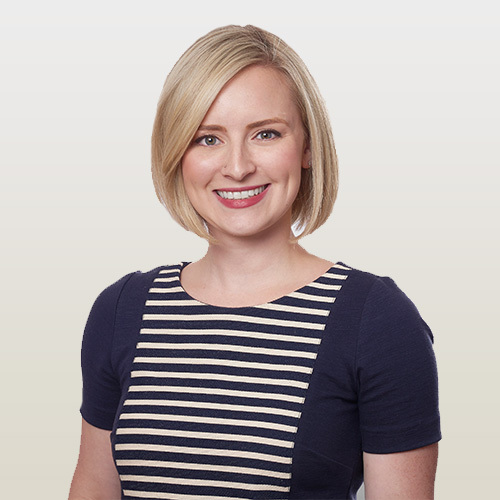 In order to assist institutions in navigating their expanding statutory and regulatory compliance requirements, Caitlin has developed a deep understanding of the legal landscape for higher-ed institutions. Her areas of expertise include Title IX, VAWA, and the Clery Act. Caitlin recognizes the regulatory challenges posed to higher-ed organizations, and she works to ensure that compliance does not impede an institution’s success in achieving their educational goals.